How Far is Gaur 6th Avenue? Gaurson India Limited Has Provided Recently A New Residential Complex To People Who Are Aiming At To Stay In Noida. Gaur City Is Located In Noida West And Is Ready To Provide Accommodation With Various Facilities To Many Here. 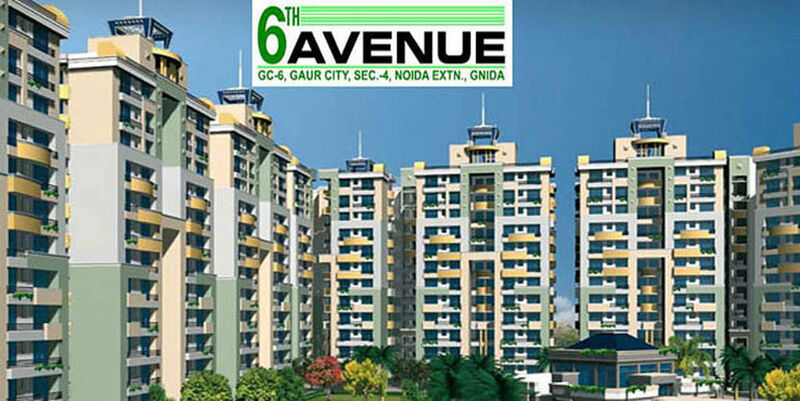 One Of The Avenues Of The Project Gaur City 6th Avenue Is A Mix Of Necessities And Luxury. There Are 8 Towers Named As Blocks From Block A To Block G And Block N. Each Block Comprises Of Apartments Of Different BHK Designs So That People Can Have Choice While Selecting Their Apartments Here. A Very Simple Reason To Choose Gaur City As A Residential Is Its Location. It Is Located At A Place From Where It Can Be Connected To Anywhere In The City Of Delhi. The Nearest Metro Station Is City Center And The Nearest Roadway Is The Expressway That Can Be Easily Accessible By Residing Here To Reach Other Locations Of The City. Apart From The Connectivity Part, Gaur City Is Also Near The Hospital Fortis For Emergency Cases. Also There Are Many Others Near Locations Such As The Sai Temple, Various Malls, Theatres, Food Joints And Others. 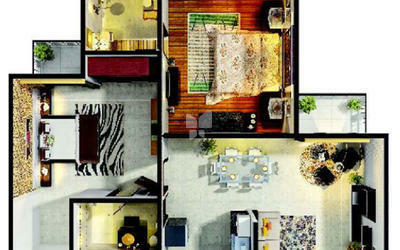 The Complex Of Gaur City 6th Avenue Has A Number Of Facilities For The People Who Will Be Residing Here. The Interiors Of The Apartments Are Beautifully Designed With Ceramic Tiles And High Quality Accessories. The Doors Are PVC Protected And The Wiring Is Copper Covered For Safety. In The Complex There Is A Park For Children Or Others, A Stadium That Is Meant For Sports. Basic Amenities Are No Doubt There Such As Parking, Intercom Facility, Power Back Up And Many Others. All These Facilities And Amenities Within The Apartments Are Matched Up Nicely With The Greenery That Is There Coving The Entire Complex To Provide A Great View.